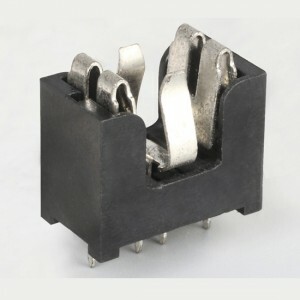 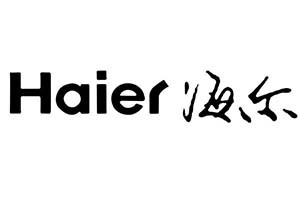 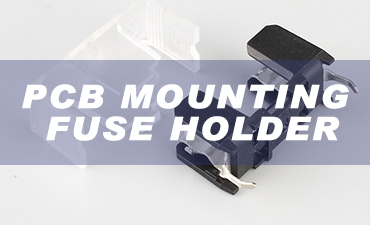 Panel mount fuse holders are a device that provides a housing for a fuse to act as safety device within a wiring circuit for when power loads exceed the safe level for electronic components. 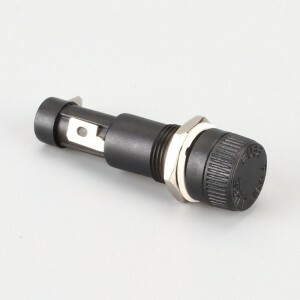 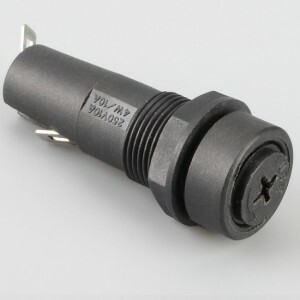 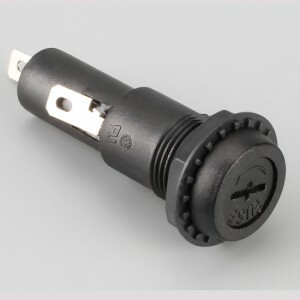 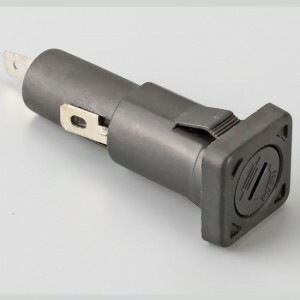 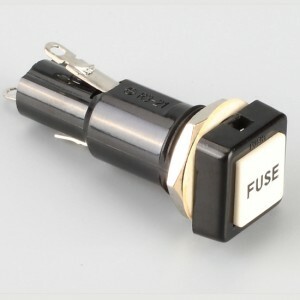 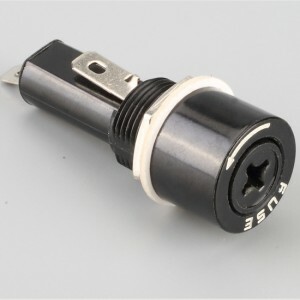 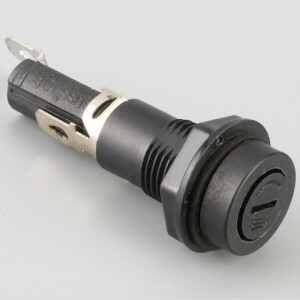 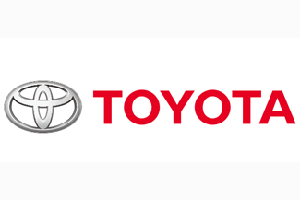 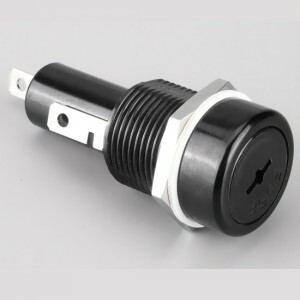 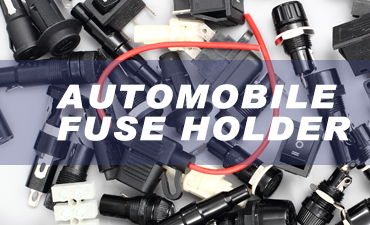 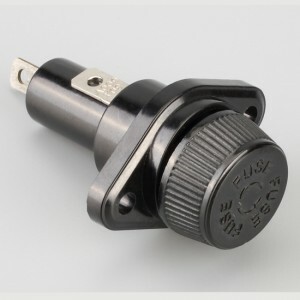 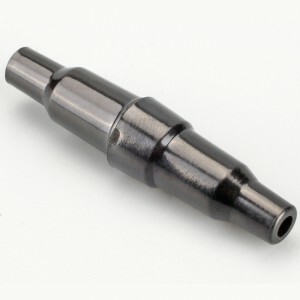 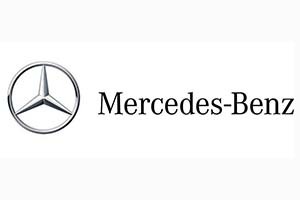 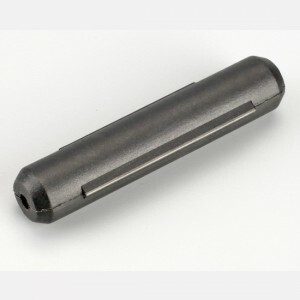 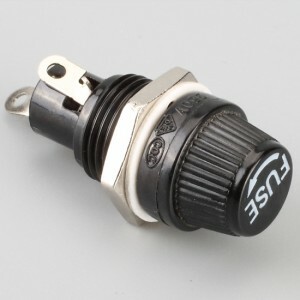 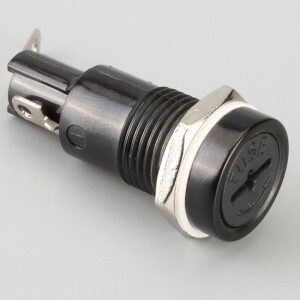 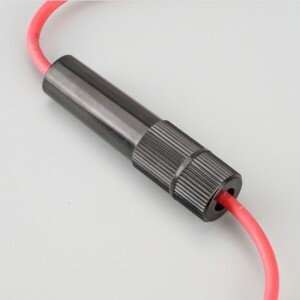 HINEW carries an expansive selection of automotive fuse holders and fuse blocks to connect with our extensive line of automotive fuses. 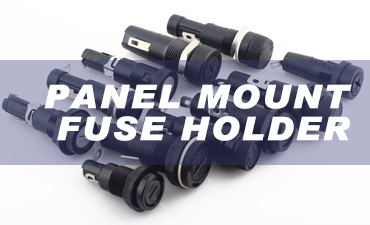 HINEW Electric offers an extensive range of Pcb Fuse Holder,5x20mm pcb fuse holder, fuse holder inline,5a 250v fuse,and fuse accessories.